A soft and poppy deck that’s perfect for taking what you learn in the park to the entire mountain. 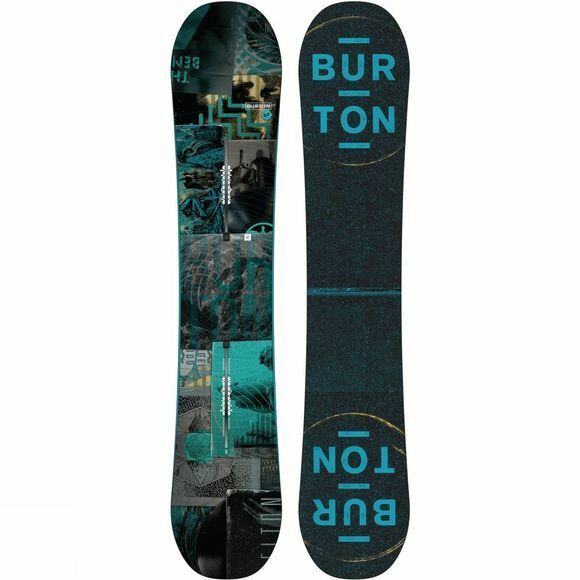 Dominate the park while getting maximum bang for your buck with the feature-packed Burton Descendant. 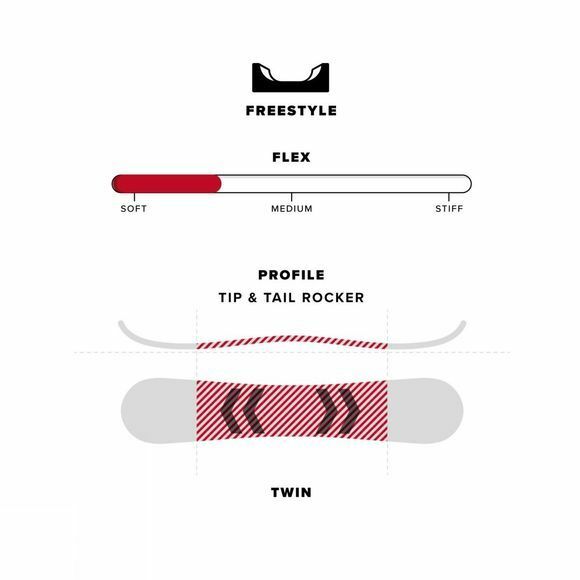 True twin shaping gives it more freestyle punch than the Clash, allowing you to ride in either direction with equal control. Softer than the Blunt, it also steps up stability and edge control with the catch-free, park-tuned feel of PurePop Camber. Squeezebox Low provides a softer flex that maintains snappiness and ollie power. The Channel gives you ultimate control of your stance and the fastest setup possible in a system compatible with bindings from all major brands.